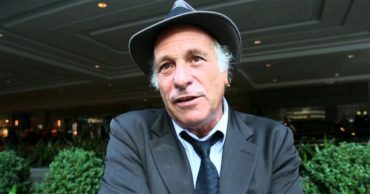 Today on Flashpoints: Greg Palast retuens with another edition of the Flashpoints Election Crimes Bulletin. Also, Flashpoints contributor, Randy Credico, gives emotional testimony to the Muller grand jury. And, an extended report from this mornings’s huge march to stand with communities and not corporations in the fight to turn back the clock on global warming.